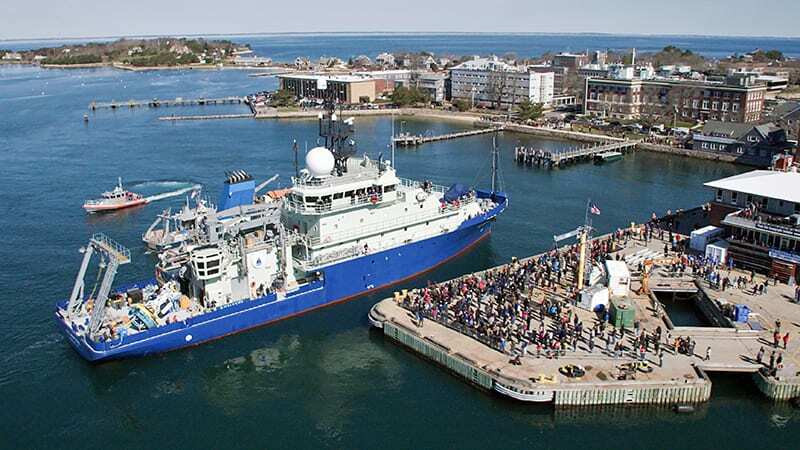 In May 2010, the Office of Naval Research selected the Woods Hole Oceanographic Institution to operate one of two new research vessels. 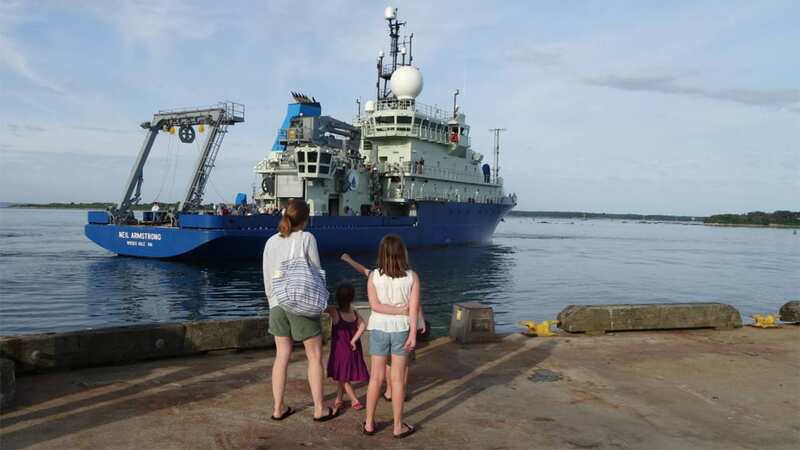 The research vessel Neil Armstrong was transferred to WHOI operation on September 23, 2015, and replaces R/V Knorr, which the Institution has operated since 1970. 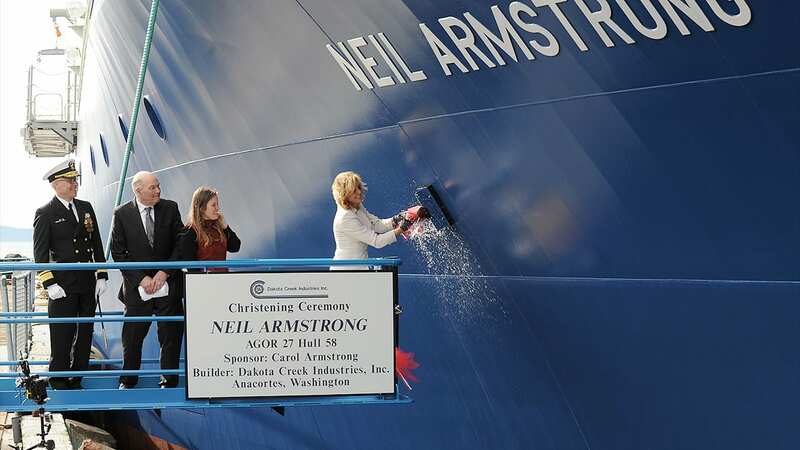 Named for the American hero whose "small step" provided humanity with a new perspective on our planet, this vessel will carry on its namesake’s legacy of exploration. 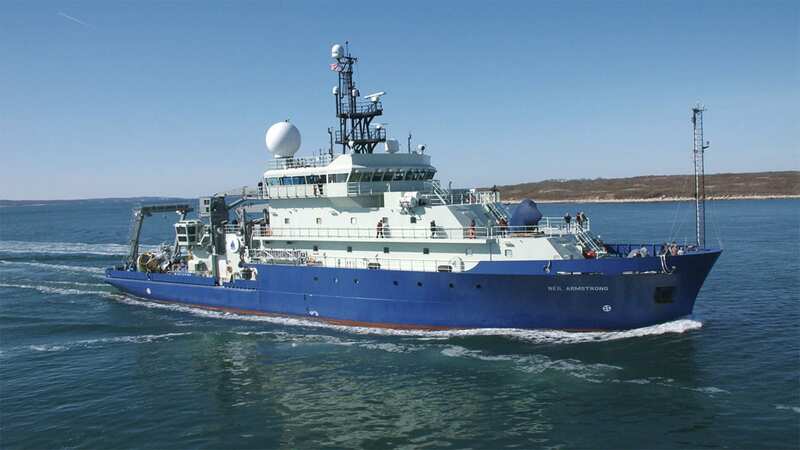 The R/V Neil Armstrong meets the range, endurance, and technical requirements to support advanced oceanographic research in tropical and temperate oceans around the world. 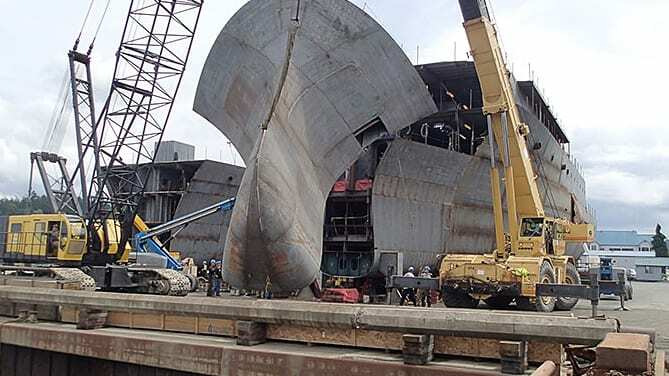 It will also serve the academic community's ongoing need for a general-purpose ship based on the East Coast of the United States. The pivotal role that the North Atlantic and Arctic Oceans play in Earth’s climate has resulted in an increase in efforts to observe these areas, as well new efforts to study North Atlantic ecosystems and their sustainability. 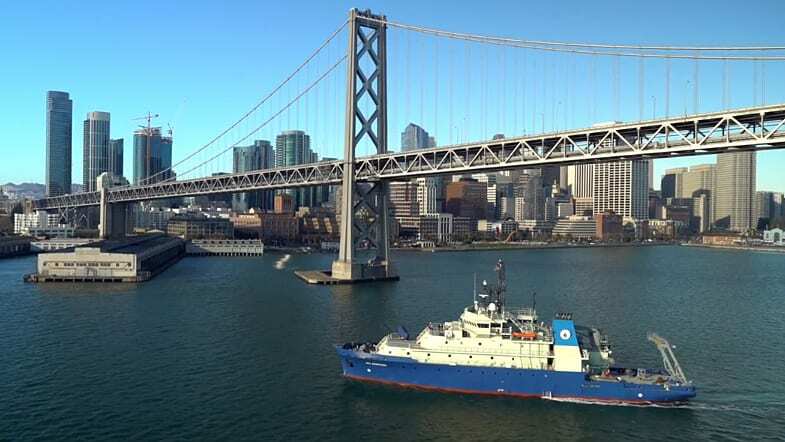 R/V Neil Armstrong will be uniquely equipped and positioned to enable scientists from around the world to reveal new details about this critical part of the global ocean. WHOI is building a $7 million endowment to support operations and maintenance on the nation’s new oceangoing research ship, R/V Neil Armstrong. Private philanthropy, especially naming opportunities on the ship, will help meet this goal while furthering WHOI’s leadership role in oceangoing research and education. Naming opportunities also provide prestigious recognition to Armstrong’s generous donors. Contact Rear Admiral Richard F. Pittenger USN (Ret.) to make your contribution to global ocean research. 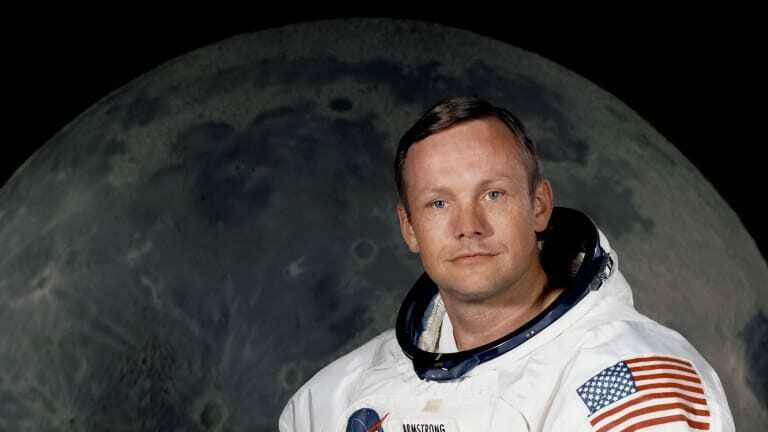 A naval aviator, test pilot, and astronaut who pushed the boundaries of exploration.